device while it packs 6GB of RAM. 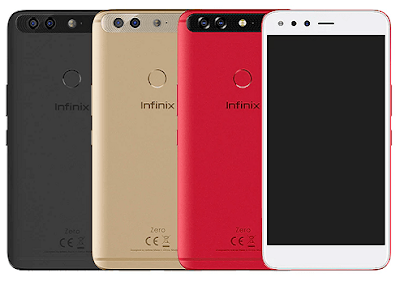 How Much is Infinix Zero 5? Nice devices from infinity. Kudos to you guys. They need to be innovative. I don't see anything special. 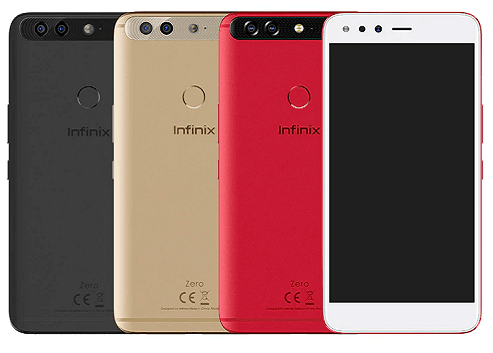 Before the end of this year,the will come up with another phone. 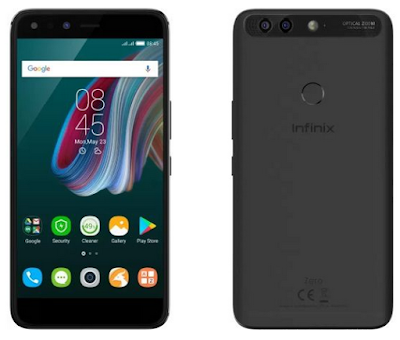 Sill prefer oukitel k5000 sha. Infinix users u are good to go. The prices are a bit high compared to some oukitel and dogee products with Same specs.